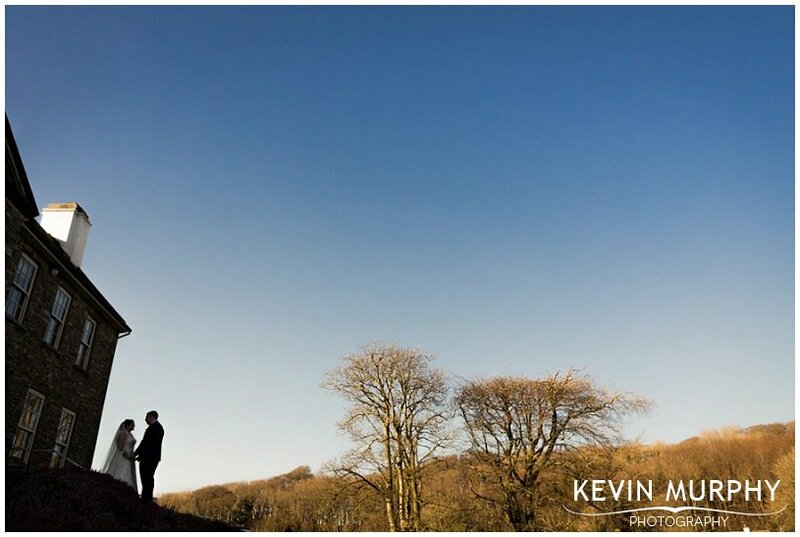 It’s always an honour to be asked to photograph another photographer’s wedding (especially when their brother is also a photographer – no pressure then!). 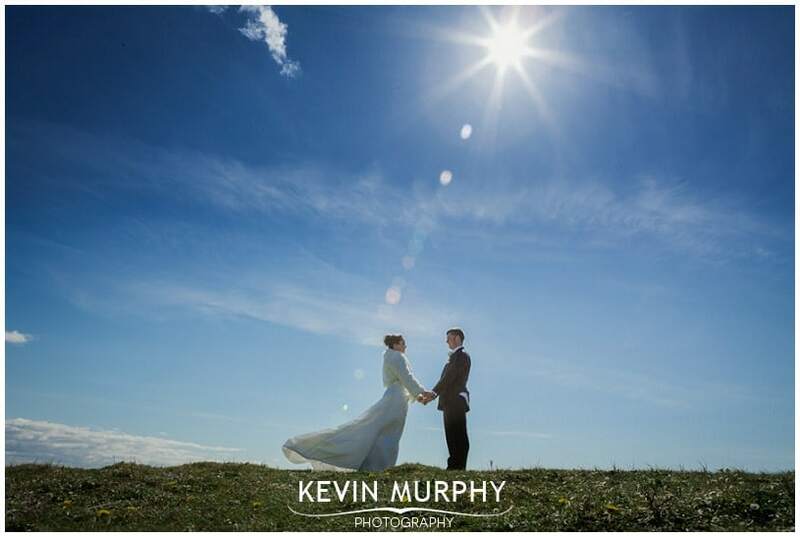 I met Stefan in the camera club in Limerick a good few years back so I was delighted when he got in touch to ask me to document his wedding to Louise. 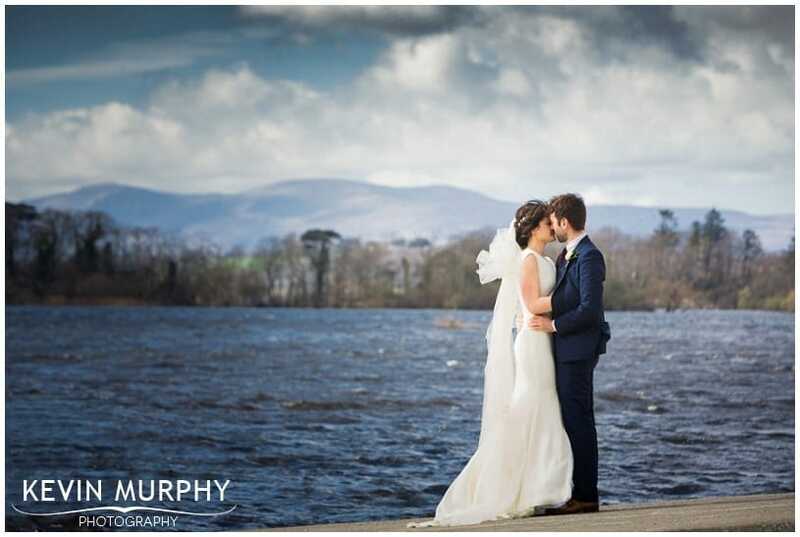 They met on facebook and they have a beautiful, friendly, happy daughter Saoirse who is a credit to them. 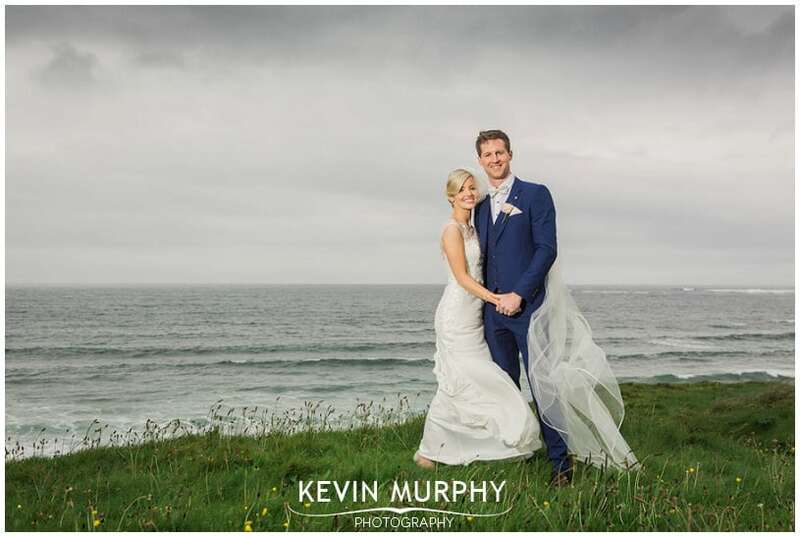 They were married in the Pillo hotel and it was a lovely, relaxed, good humoured wedding – I had a great time! 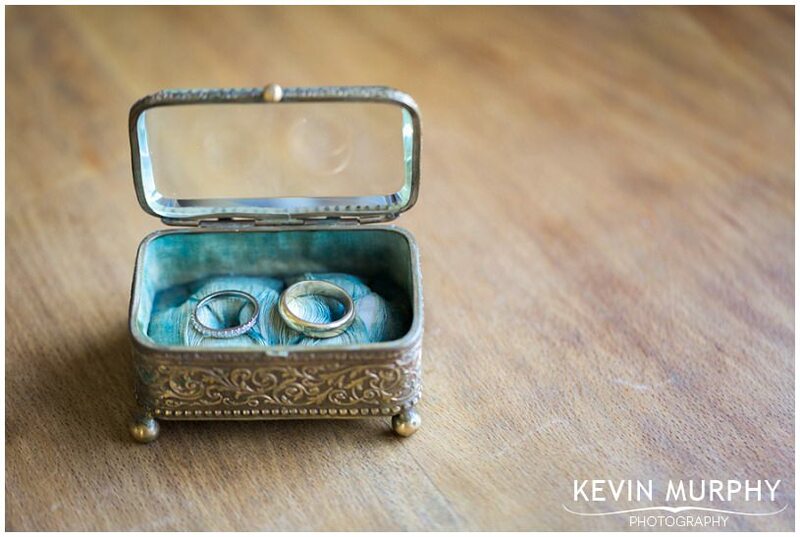 Stefan’s present to Saoirse – I’ve still got “do you ears hang low” on loop in my head. The vintage bus for the bridal party to travel in. The bottle opener keys for the guest seating plan, and the matching door handle table settings. The caravan club. If the fun they had at their table is anything to go by, their events must be brilliant fun. A surprise impromptu performance by the “Sugar Daddies”. 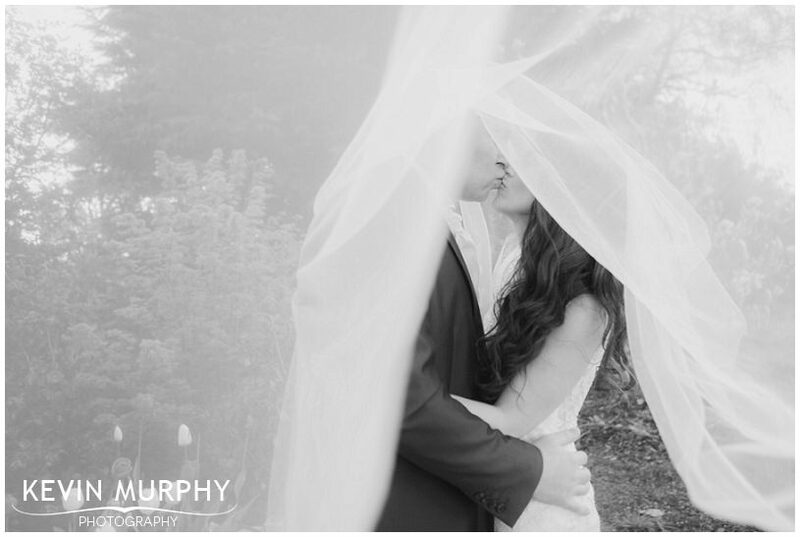 Niamh and David was a marriage of coincidences. 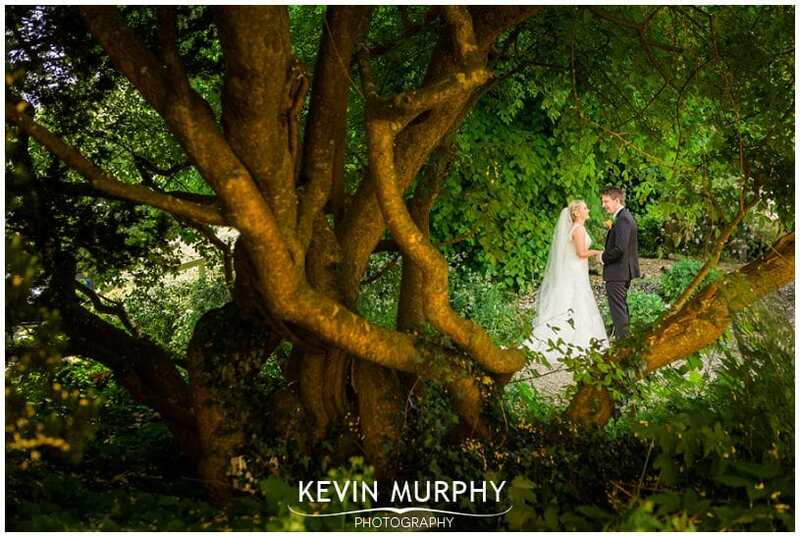 They held their reception in the Dunraven Arms in Adare – the same place both of their parents had their reception AND those two receptions were just two days apart. 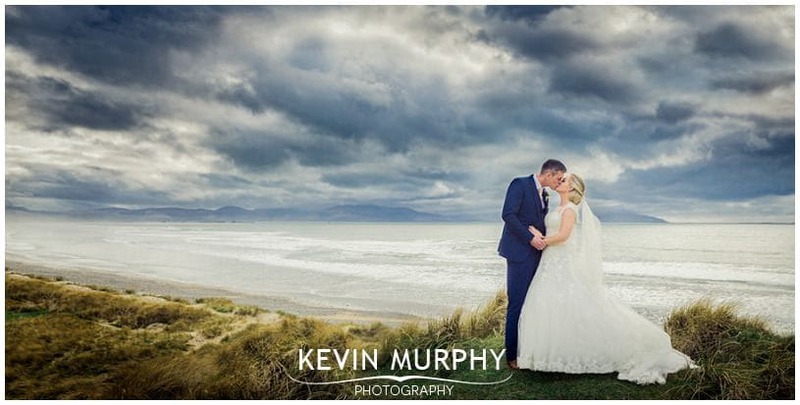 The priest that married them also married Niamh’s parents as his first wedding. One of the bridesmaids, Helena, got married 3 weeks later – not only to another David, but one born on the same day! 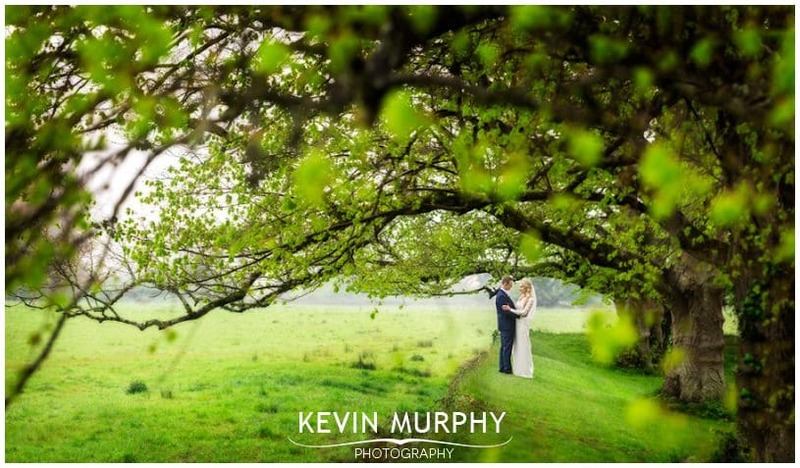 Niamh and David met at work – where Niamh is now the David’s brother Robert’s boss. The list goes on – it was obviously meant to be! 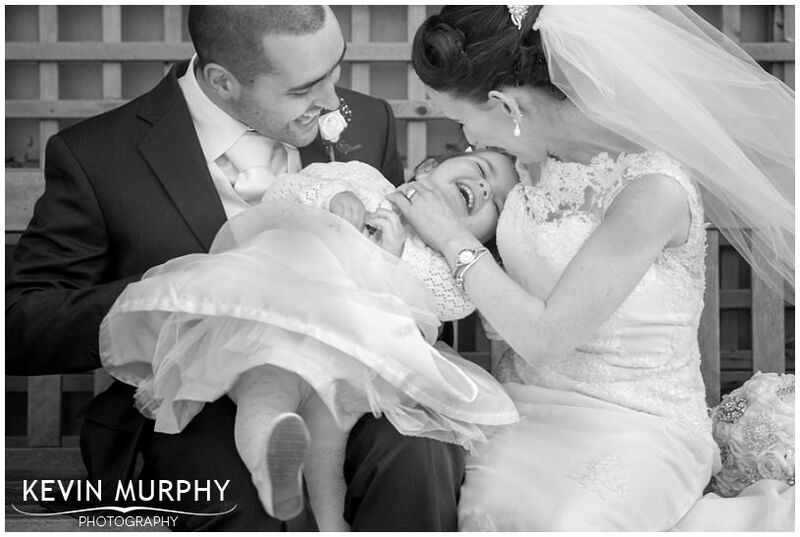 Niamh’s parents had their own wedding album out that morning – it was so nice to see everyone looking through it. Replicating their trade mark yoga pose on the golf course. Their golf buggy grand entrance – and their entrance to the meal, I’ve never seen such excitement! John’s speech – especially those embarrassing, cringy photographs – I cracked up at the Moone Boy one!